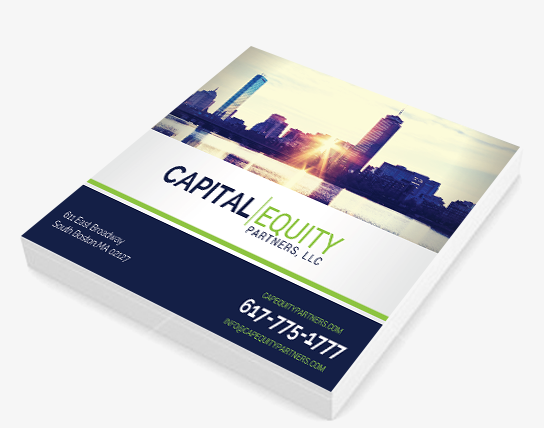 Capital Equity Partners welcomes the opportunity to get to know you and understand your investment goals. CEP follows the SEC’s guidance on developing “substantive” and “pre-existing” relationships prior to offering any potential opportunities to our potential partners. CEP will appropriately determine a prospective investor’s accreditation, financial sophistication, financial circumstances and ability to understand the nature and risk of the interests being offered through our offerings. To express an interest in understanding more about our company, or receive a copy of our Investment Prospectus, please fill out the information request below, or contact us directly. We look forward to having a conversation with you.